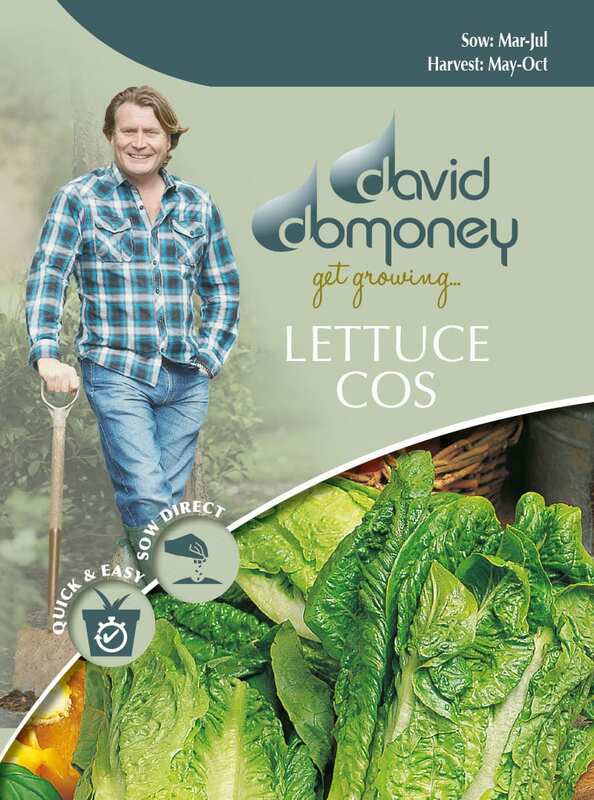 Lettuce is a popular and easy-to-grow vegetable for gardeners. But salads have come a long way since the days of simple Icebergs. 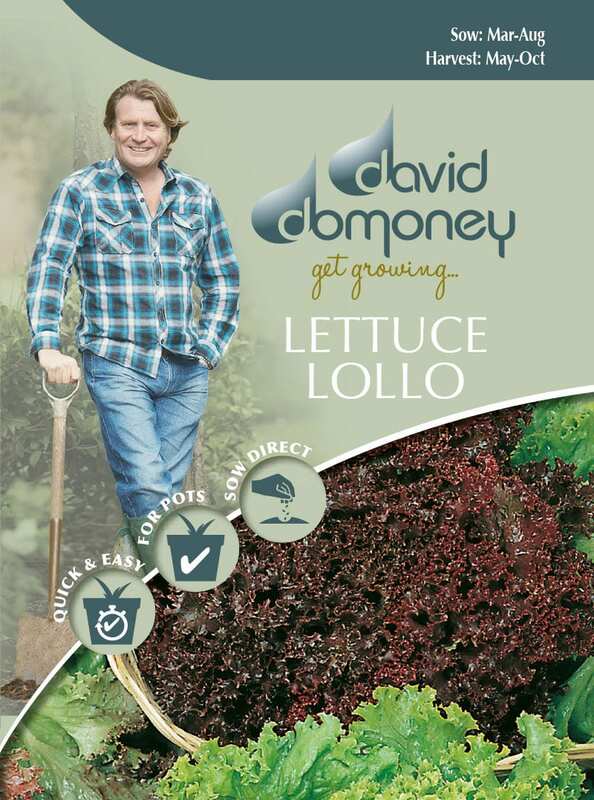 New varieties and mixes provide a wealth of leaf colour, taste and texture for fun and exciting salads—amazing! 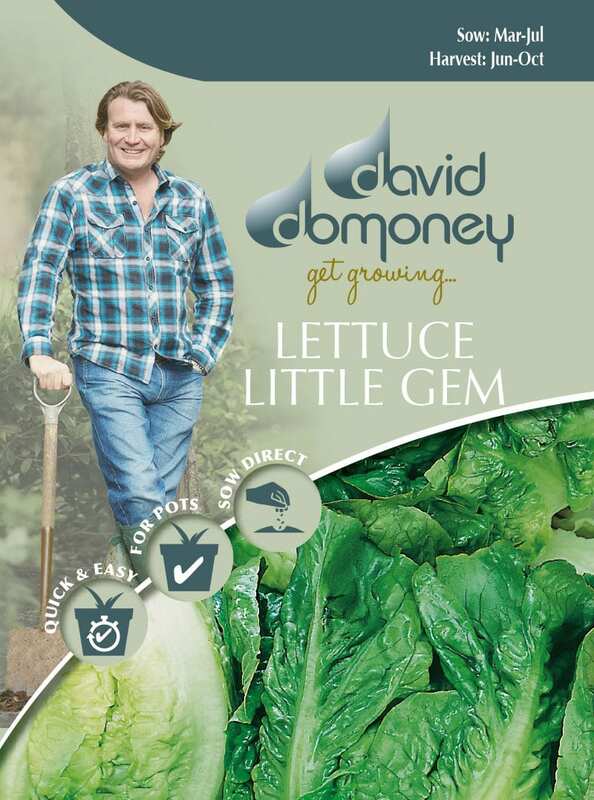 There is a lettuce or salad leaf for every plot, even if it’s just a window box. Sow little and often to avoid a glut and choose seed mixes for variation in maturing time. The important thing is to keep plants well-watered. These have soft rounded leaves and a firm heart. Delicious examples include Buttercrunch and Tom Thumb. 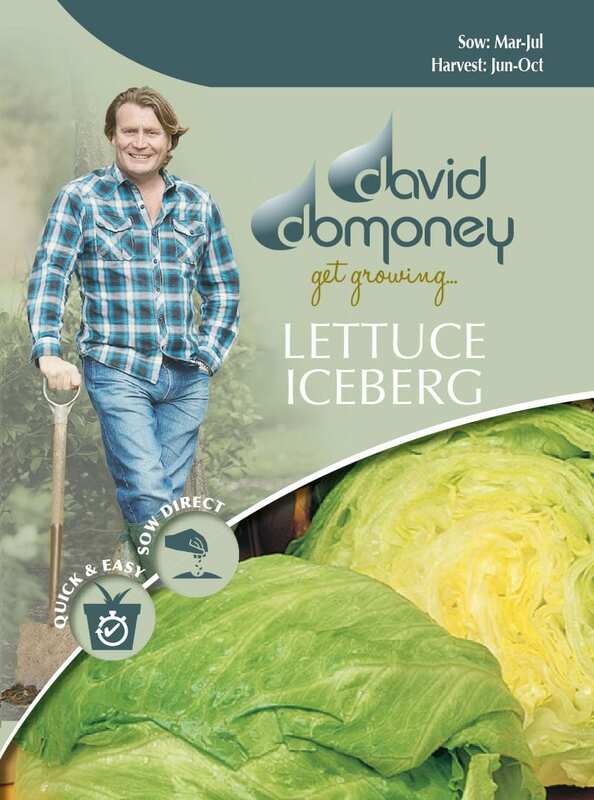 These lettuces have large dense hearts of crisp leaves, like Iceberg. Cos or romaine lettuces are an upright, thick-leafed type with an oblong heart. They tolerate hot sunny conditions better than most. 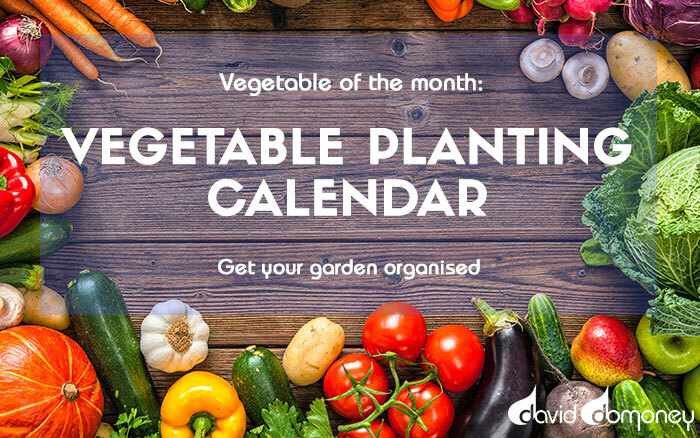 These lettuces have rosettes of leaves rather than a heart, so you can cut and come again – harvest the leaves as needed and more will grow. 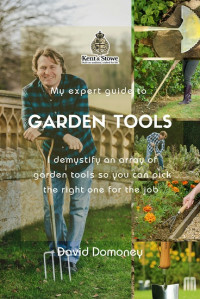 Prepare the soil well in autumn – check out my soil prep guide for more information. For best results, sow directly in the ground where the plant is to grow. 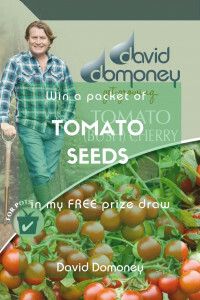 Sow the seeds very thinly 1cm deep in rows 30cm apart, giving them enough space to grow. 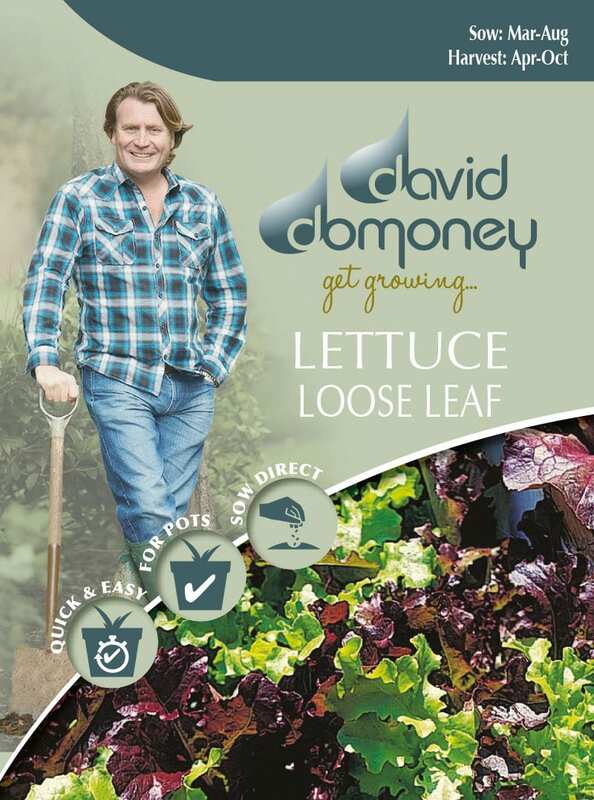 For cut and come again salad leaves, sow seed thinly in drills 10cm apart. Alternatively, you can buy small plug plants and simply transplant them into the garden. For earlier crops, start plants off indoors. Sow two seeds per 9cm pot on seed compost. Remove the weaker seedling after germination and harden off before transplanting in the garden. Thin the seedlings as soon as the first true leaves appear to give each plant plenty of room to develop. 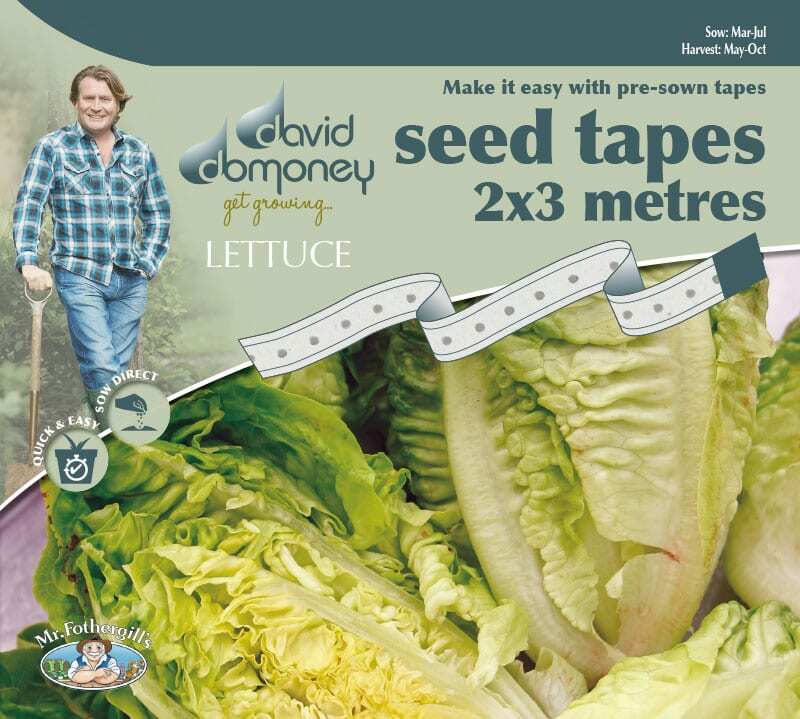 Thin at intervals to 10cm then later to the final spacings for the variety: 30cm for head-forming lettuce will see them set for this growing stage. Cut and come again varieties can grow at much closer spacings. Check the packet for specific instructions, but the plants will adapt to their space. Protect seedlings from birds with netting. 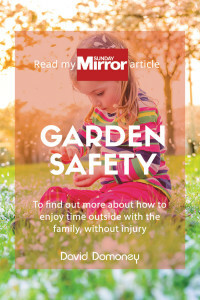 And watch out for pests like slugs – put down traps, sawdust barriers or slug pellets if the infestation is bad. Keep plants well watered, especially in hot and dry conditions. Water in the early morning. Cut and come again salad leaves can be harvested as required when the leaves are roughly finger-length. 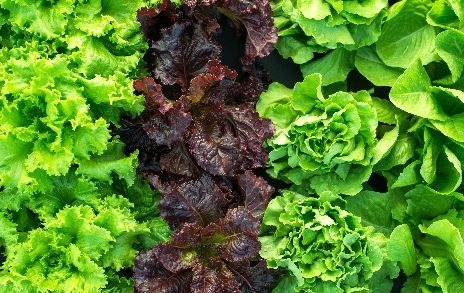 Lettuce plants should be harvested when the heart is firm. 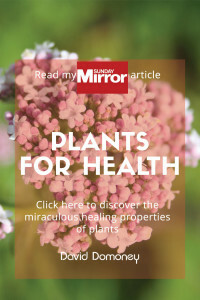 Test by pressing the top of the plant gently with your hand, rather than squeezing. Cut the plants at the base rather than pulling up. Discard the root and lower leaves. If the heart begins to grow upwards, the plant is bolting and preparing to seed. 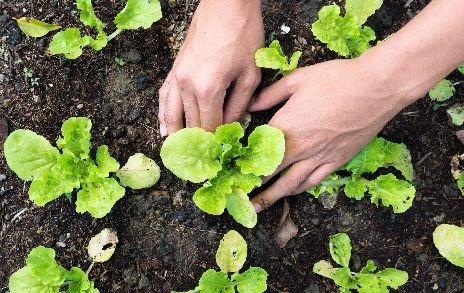 Harvest that lettuce immediately and eat it – it will become bitter if left in the ground. 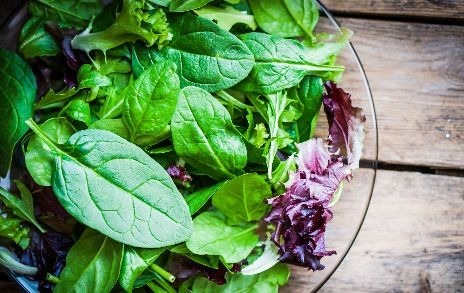 The word lettuce is derived from the Latin ‘lactuca’ meaning milk, because wild lettuce plants exuded a milky-white sap when cut. Lettuce sulk if it’s too hot. 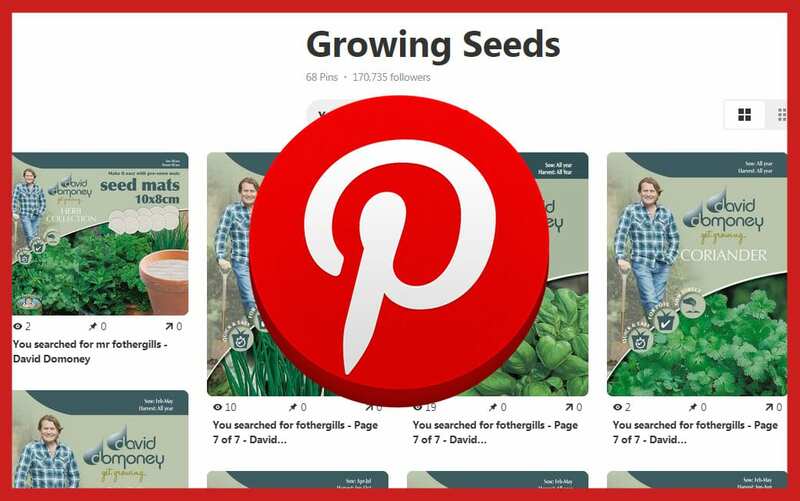 The seeds can refuse to germinate and the plants will bolt (run to seed), so if you’re sowing in the summer months, grow the plants in a cooler or shadier part of the garden.